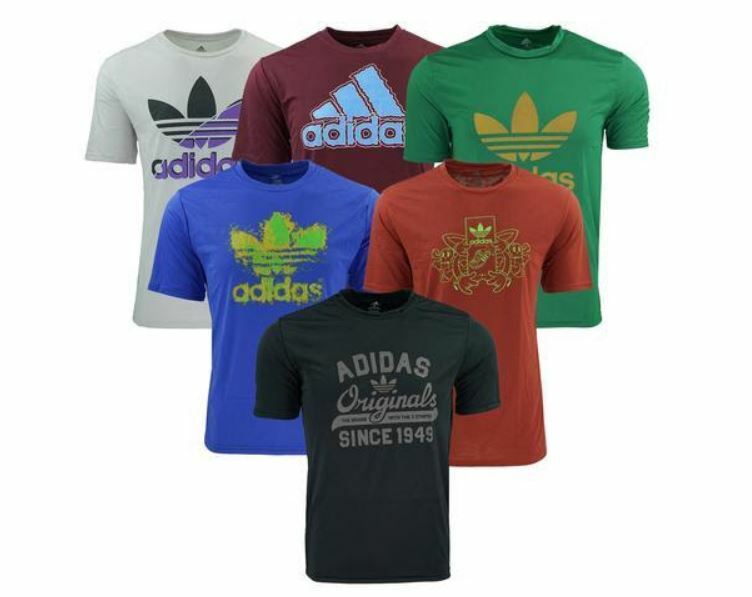 Hurry over to get this adidas Men's Mystery T-Shirt 5-Pack on sale for just $35 Shipped with the coupon code: 5PACK at checkout. I purchased this during a recent sale for my son and he LOVED all of the shirts he received. You could also break these up into several gifts!